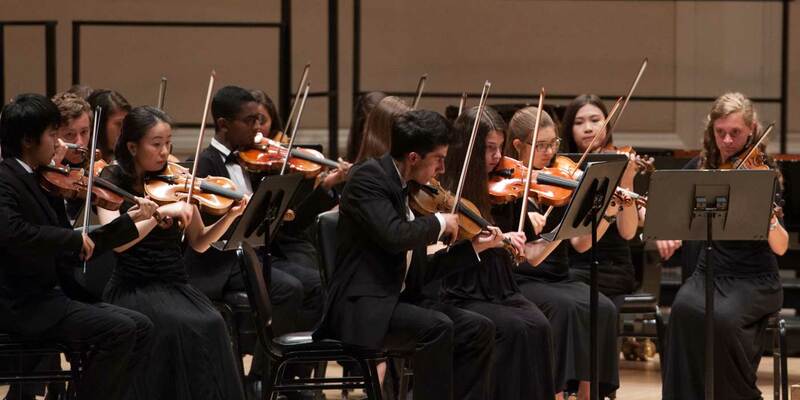 For 58 years, the Young Artists Philharmonic has provided young musicians in Fairfield and Westchester counties with world class musical training. In order to maintain a high standard, membership in the Young Artists Philharmonic is through audition only. Click the icon to learn more and apply. We are committed to providing education for all qualified students, regardless of financial situation. Your generous support helps us to keep that pledge.